So feel free to bring what you like the most, or you have never eaten yet!!! 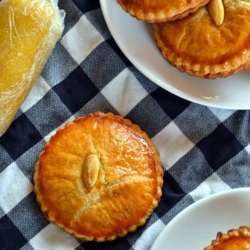 I will make a Galette des rois for the gourmand and other desserts! I’m curious to see you all with your patisserie on 26\01\ Protected content taste them!! !